Jason Hartman, from JasonHartman.com, has been podcasting for over a decade. During this time he's been interviewed hundreds of times. 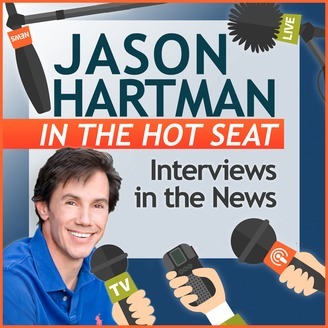 Listen in to hear a side of Jason you don't usually get to hear, the side where HE is the guest and HE is the one being grilled. 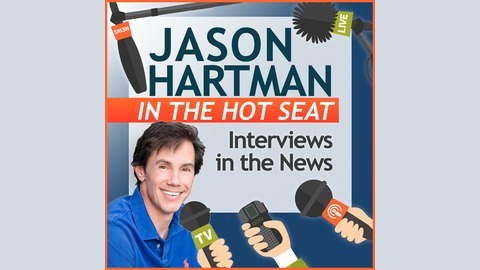 Jason Hartman recently went on the Sell or Die podcast with Jeffrey Gittomer and Jennifer Gluckow to discuss taking your real estate investing from gold to platinum.